• Living at the campus is ensured to be quite conductive to ensure a better learning ambience. 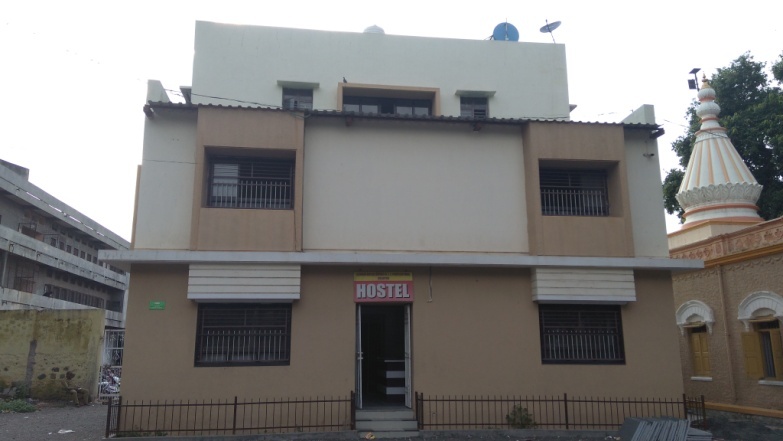 • Well planned Boy’s Hostel accommodates around 35 students with mess, communication facilities like STD, Internet, ATM etc along with other facilities. • Hot water solar system. • Clean and neat canteen in which all types of food being served. • To prevent any water borne diseases, the college has made arrangement to provide mineral water for drinking with RO plant. • To Maintain continuous supply of electricity the campus has installed generators having capacity of 150 KVA. • 24 hours hospital facility in the campus. • Fully secured campus with zero tolerance for Ragging. Free from smoking, chewing of tobacco and related products and consumption of alcoholic products.